In the age of search engine optimisation, Google remains the influential force that determines what Perth SEO best practices website design and development companies such as Viper Online follow. For each act of wayward SEO, Google is entirely capable of slashing a site’s hard-earned search rankings, or even completely removing it from search results. Getting penalised by Google, therefore, is the last thing anyone would want. Jonathan Long writes in The Blog of Huffington Post about what needs to be done to avoid such consequences. Spamming, or posting non-related comments and hyperlinks on internet guest books, is a no-no. Online marketing efforts should focus on building high-quality links organically by means of quality content marketing. Sharing useful and relevant content across related websites and social media is the most legitimate and honest way to earn links. In other words, well-written and informative content is exactly what Google algorithms look for. Remarkable content also prompts people to share it and link back to the source. This is precisely how natural link building happens. Google raises red flags whenever it detects paid exact match links, comment spam links, and guest posts on low quality directories or “private” networks with high-ranking sites that don’t receive real traffic. The search engine then tags these items as spam and penalises the host network. Although removing these links may be tedious, having your website penalised by Google is not worth the risk. 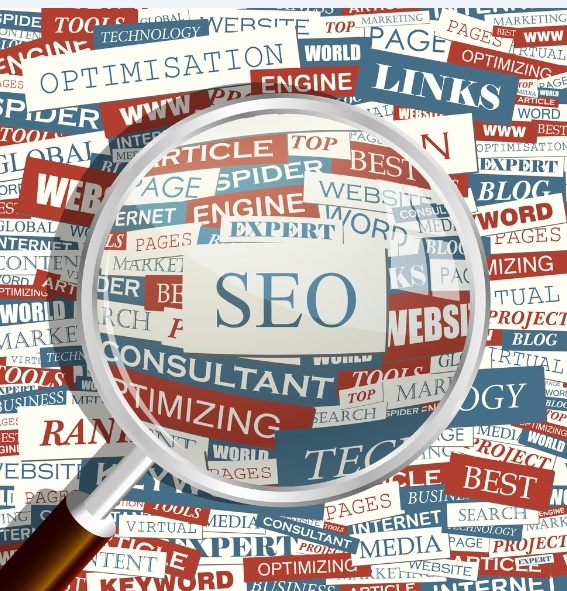 Webmasters can be very helpful in removing undesirable inbound links, so try reaching out to them. You need to address your outbound links as well. If your site still links to websites deemed untrustworthy, either add the “no-follow” tag to the links or remove them entirely. Meanwhile, if your blog is filled with comment spam and low-quality outbound links, you should delete all of these comments and disable comments. Website visitors don’t exactly enjoy reading spam comments, after all. Along with organic search traffic, you should have social media marketing and paid search marketing campaigns running to generate additional traffic to your website. It’s more practical to have several sources of traffic that you could tap if one source dries up. Diversifying, i.e. not putting all of your eggs in one basket, prevents the total collapse of your efforts when it comes to search engine optimisation in Perth.